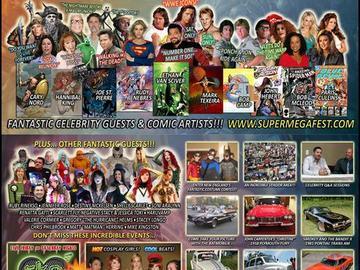 New England's Largest Multimedia Fanfest! Incredible Celebrity Guest Signings and Q & A Sessions! HUGE Comic & Collectibles Dealer Room! from Comics, TV, Movies, and Rock & Roll. memorabilia from TV, Movies, and Rock & Roll that you will ever find on the East Coast.